Communication may be a soft skill but it’s essential to the workplace. For those in IT, this can be a challenge, especially when your focus is on creating a great product and not on communicating the benefits of it. Persuasive writing isn’t easy — it takes some practice — but a few tips can point you in the right direction without much work. We asked the best copywriters, journalists, writing coaches and marketers their thoughts when it comes persuasive writing and communication and we compiled that for you here. Remember, effective communication isn’t just about grammar, it’s about quickly communicating your point and describing it well. The first step in persuasive writing is to know your audience. Once you define the audience, you can identify the action you want them to take. “Have a clear understanding of what you want to accomplish. You must have a goal.” Bill Corbett, Jr., President of Corbett Public Relations, Inc. Your point is not a buried treasure, so don’t make your audience dig for it. Make it apparent by using direct language and only the words needed to convey the point. “Drop the adverbs. Too often, we like to use extra words when writing because we think it adds depth or clarity. The reality is that the more what you write can stand on its own, without a multitude of extra adjectives and adverbs, the more powerful it probably is at its core. While jargon lets people in the same industry communicate more quickly, you don’t want to lose the reader who doesn’t get it. Think of your audience and if it includes anyone who wouldn’t get terms specific to your industry, then chose a better word or leave the term out completely. Want more content like this? Like or Follow Us! Rewrite sentences so that the subject is taking the action. 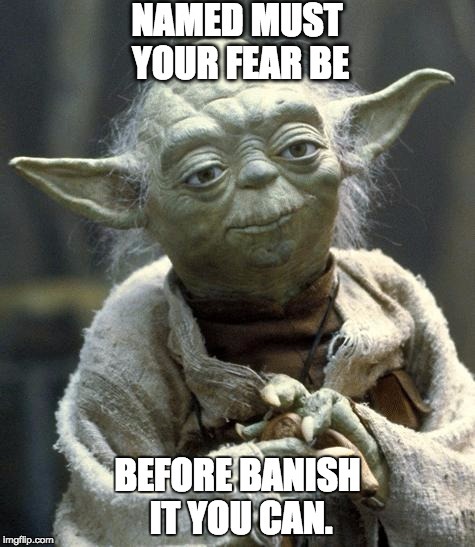 Think of one of the most well-known passive voice speakers, the Jedi Master Yoda. Though his penchant for active voice is part of his character, a better wording of the sentence as spoken by anyone else would be: Your fear must be named before you can banish it. If you’ve established your goal, as mentioned in the first tip, this shouldn’t be difficult. Many writers are afraid to directly ask for something since it can appear rude or aggressive, but this is the only way to get what you want. In the end, there is no one-size-fits-all approach to persuasive writing. 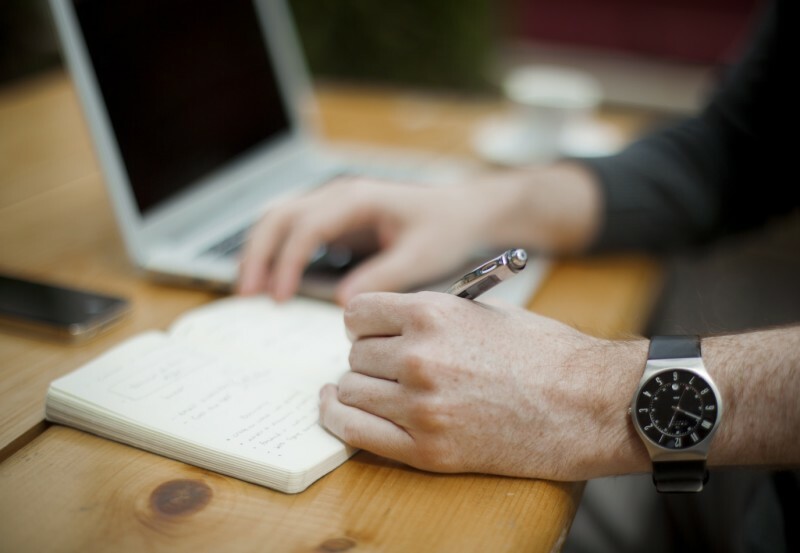 To Jason Bauman, Junior SEO Associate at Trinity Insight, practice is what leads to better writing. Learn more about the future of technology, including storage, security and system administration. Sign up today to get our free guide to IT compliance! I am the Content Marketer at SmartFile, which means I get to learn everything and write about it -- my two favorite things. I firmly believe that oatmeal cookies should contain chocolate chips, not raisins.